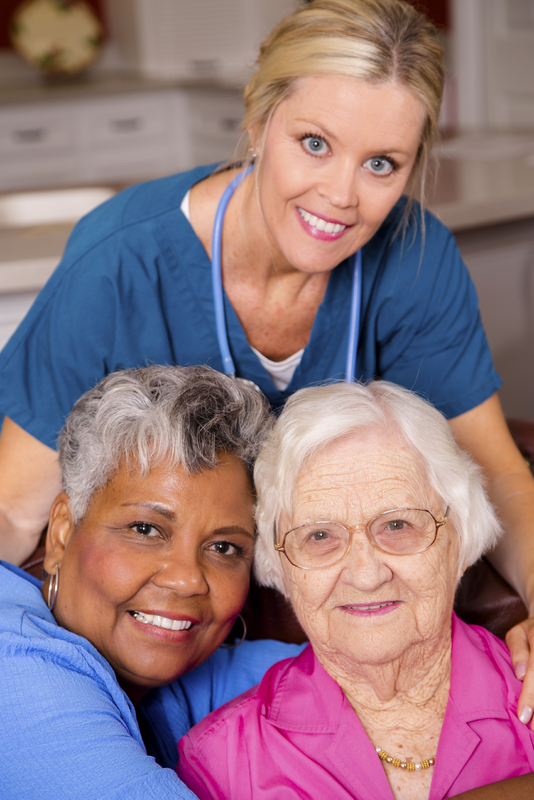 Gillette Skilled Nursing and Rehabilitation is in the business of caring for people. Having hard working, dedicated employees ensures that our patients and residents receive the best care possible. We seek to hire the best-qualified people to deliver that care. Review our current job openings below. Click on each link for a complete job description and apply today. We sincerely appreciate your desire to join our team and look forward to speaking with you soon. Click Here to begin the online application process. Your application and your attached resume will be routed directly to the Hiring Manager for consideration. 3310 Elm Road N. E.
Gillette Skilled Nursing and Rehabilitation is a Drug Free Work Place and an Equal Opportunity Employer.